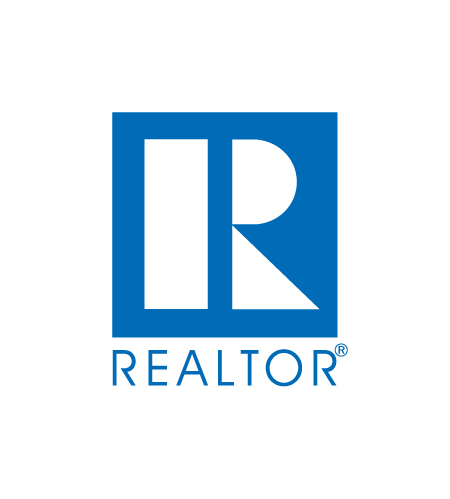 The Road to Homeownership Starts Here! Did you know first-time homebuyers in Missouri can lower their taxes by saving money for their down payment and associated closing costs? Annually, qualifying first-time homebuyers can deduct up to $1,600 for married couples filing a joint return, and $800 for all other filers. To qualify for the deduction, homebuyers can open a dedicated savings account at any local bank or credit union for the purchase of a their first home in Missouri. 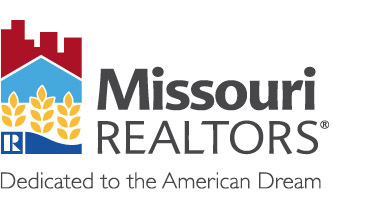 DO YOU QUALIFY As a Missouri resident, you qualify for this program as long as you haven’t previously owned a home of any kind, or as a result of the individual’s dissolution of marriage, has not been listed on a property title for at least three consecutive years.